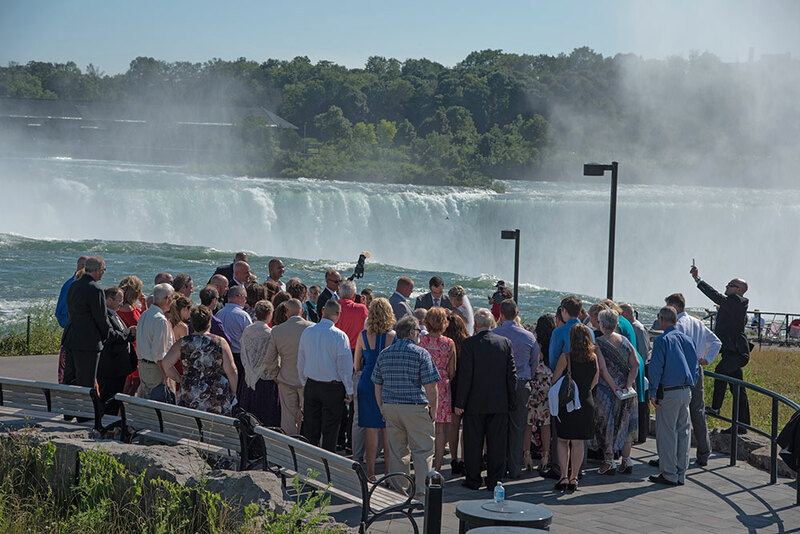 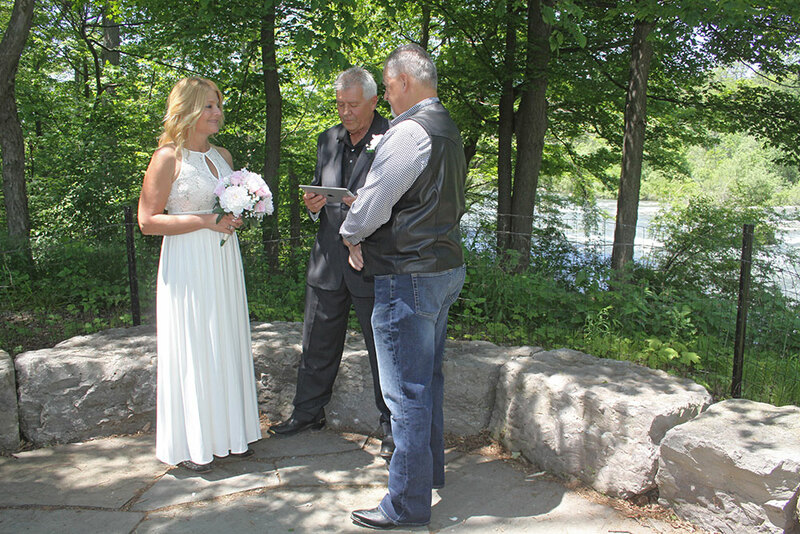 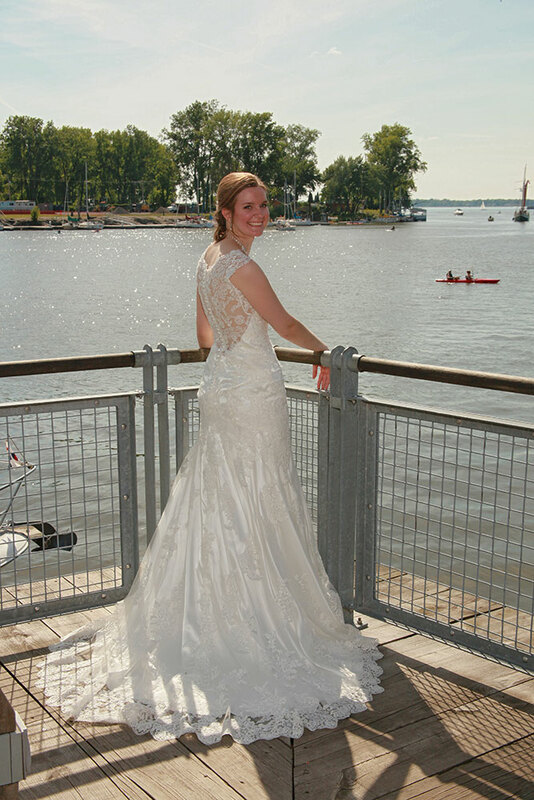 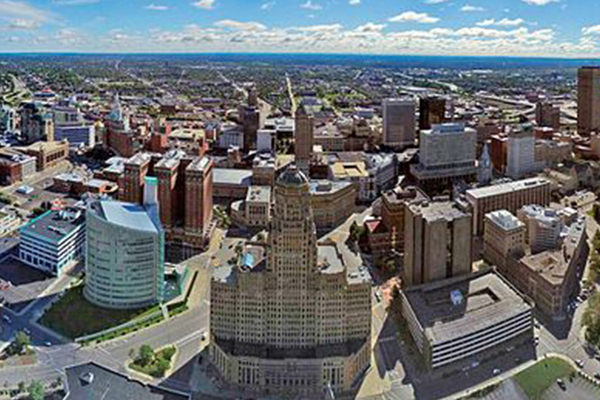 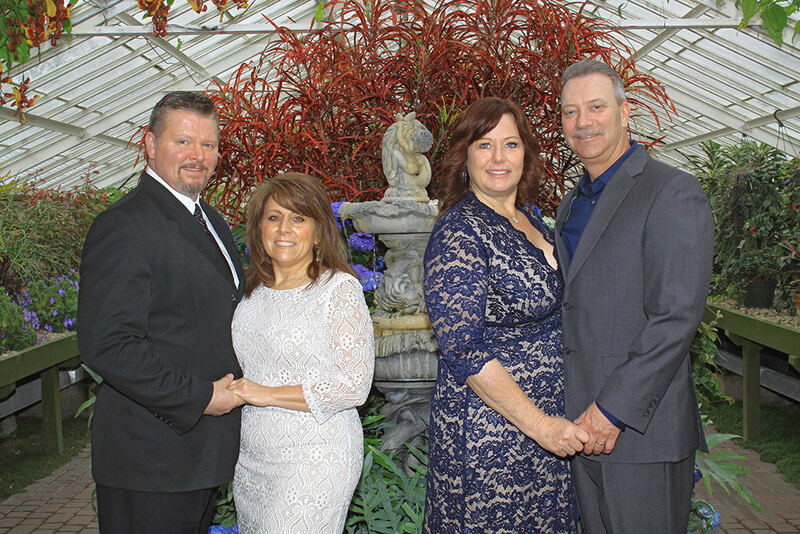 Buffalo offers some beautiful locations in WNY for your wedding like the new Buffalo Harbor, along the River or the Botanical Gardens. 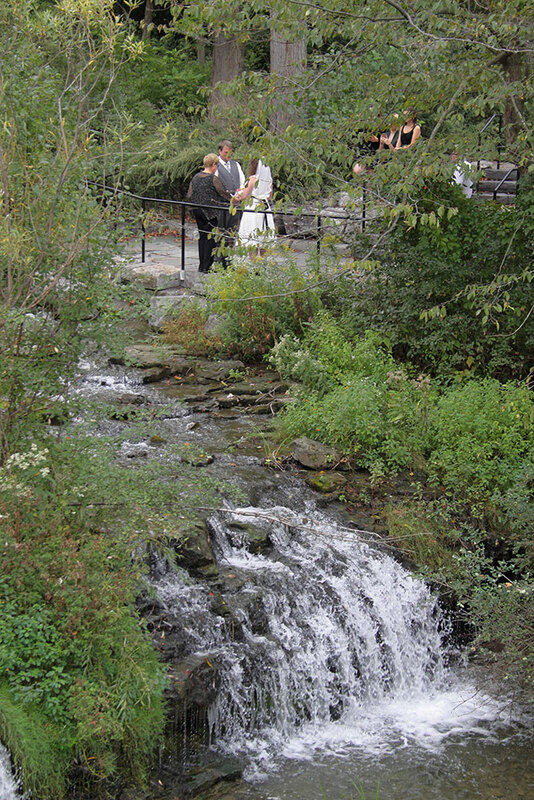 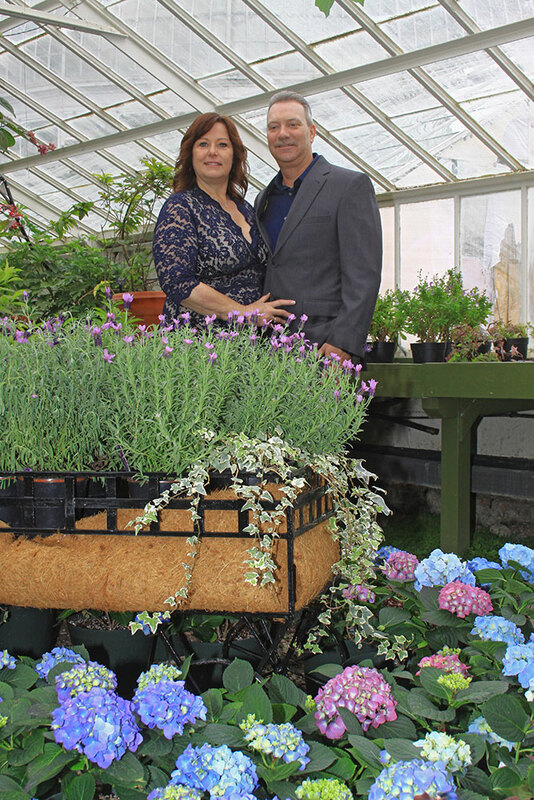 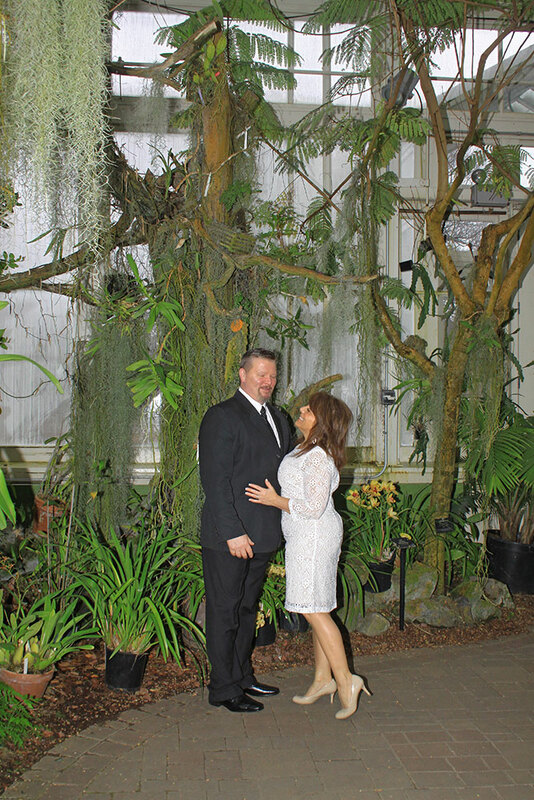 Turn your local wedding into a stress free Destination Wedding that’s fun and enjoyable! 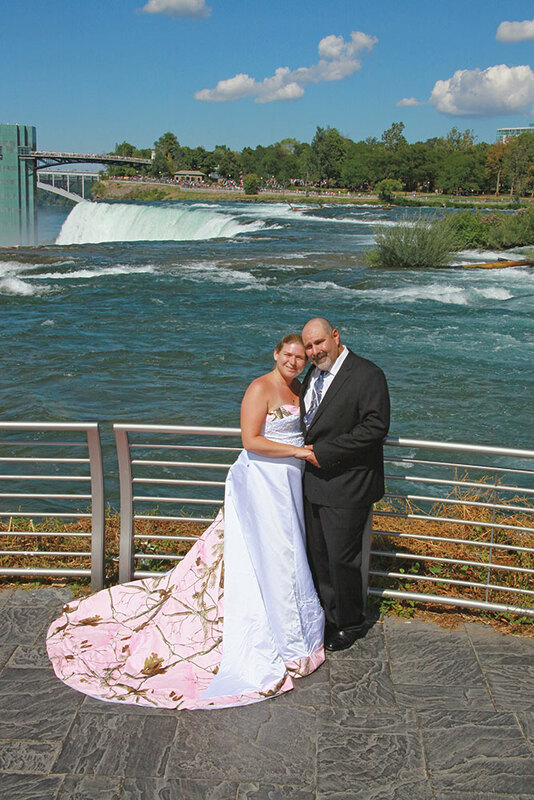 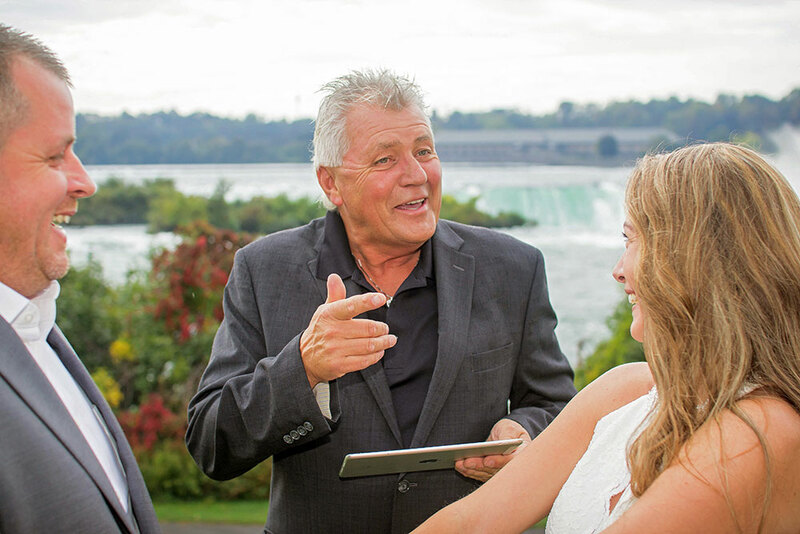 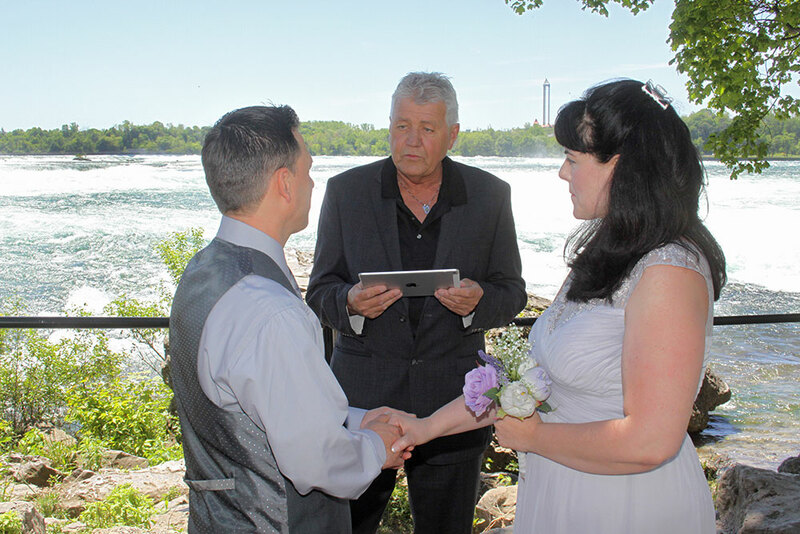 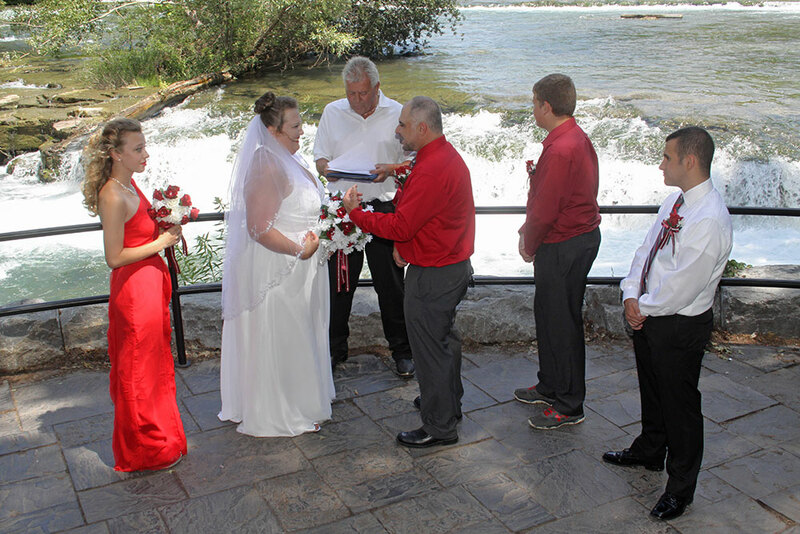 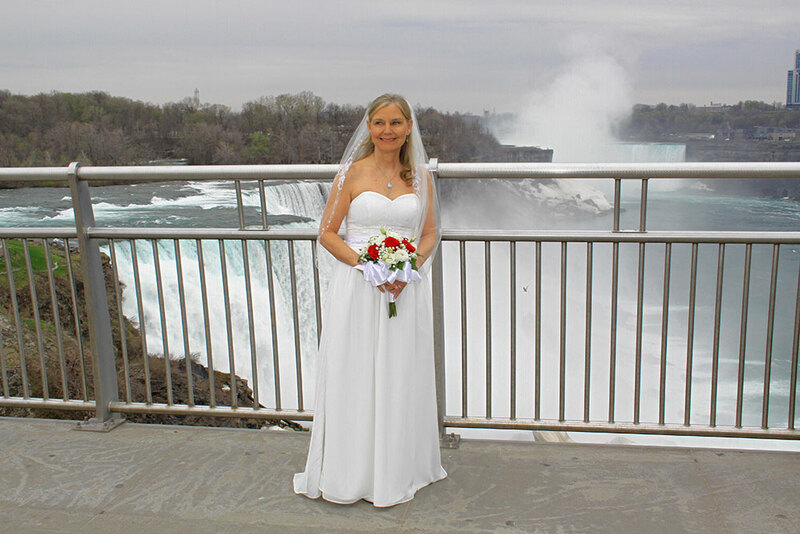 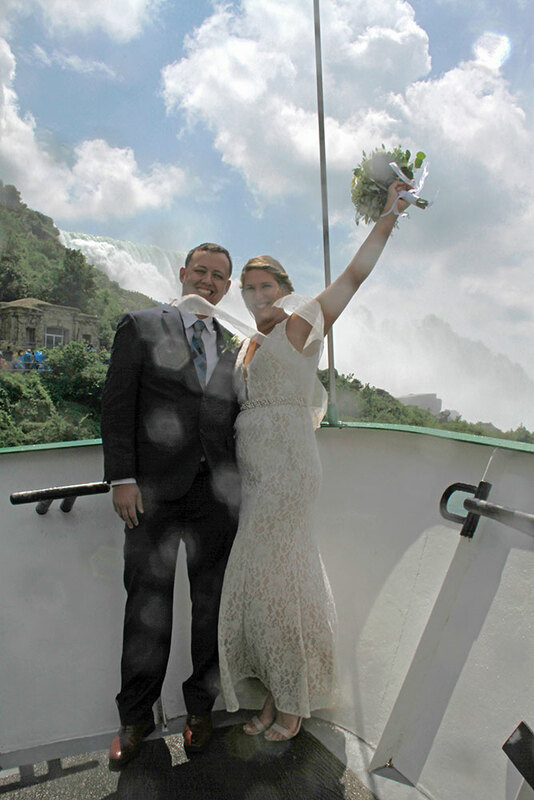 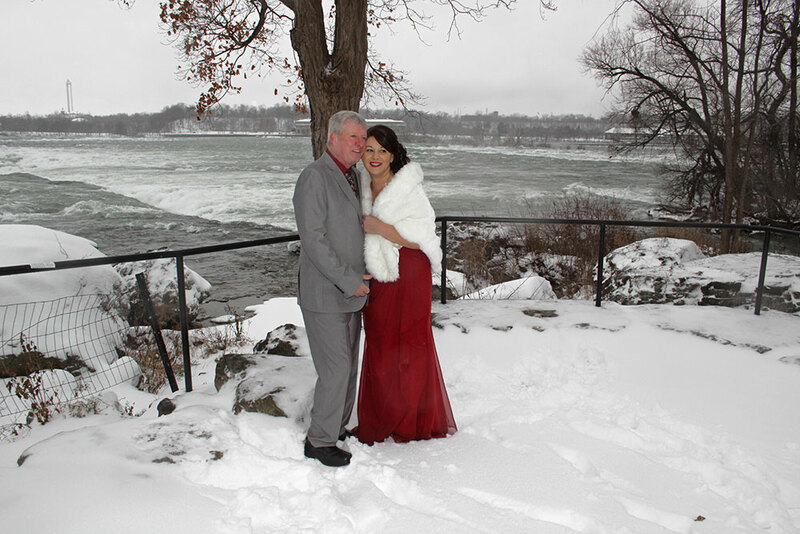 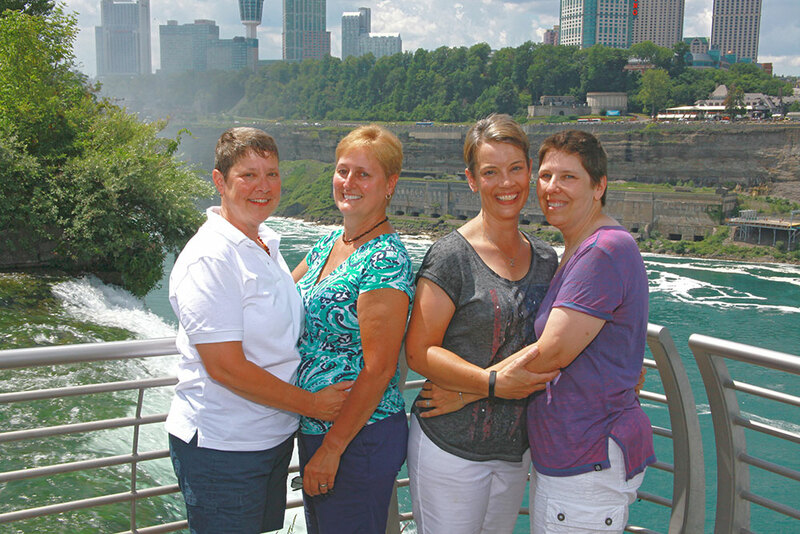 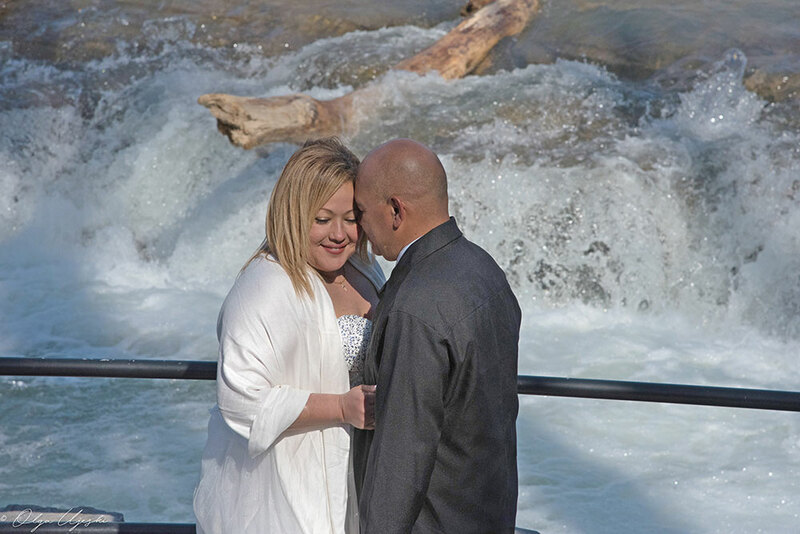 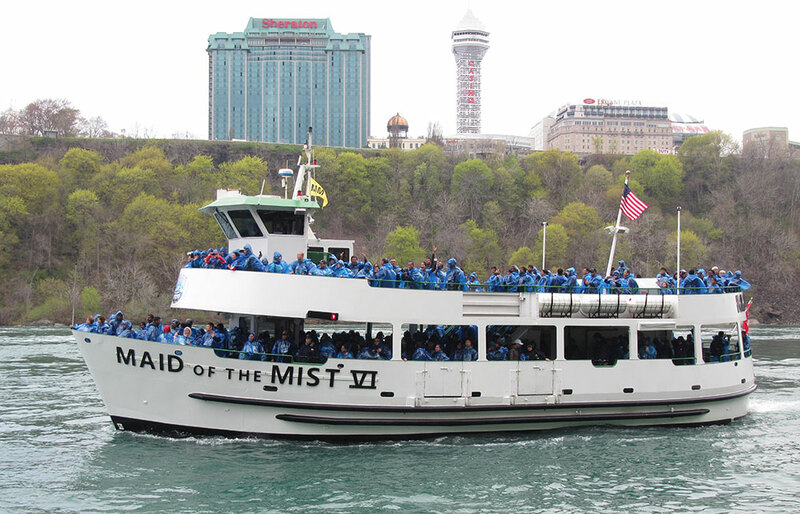 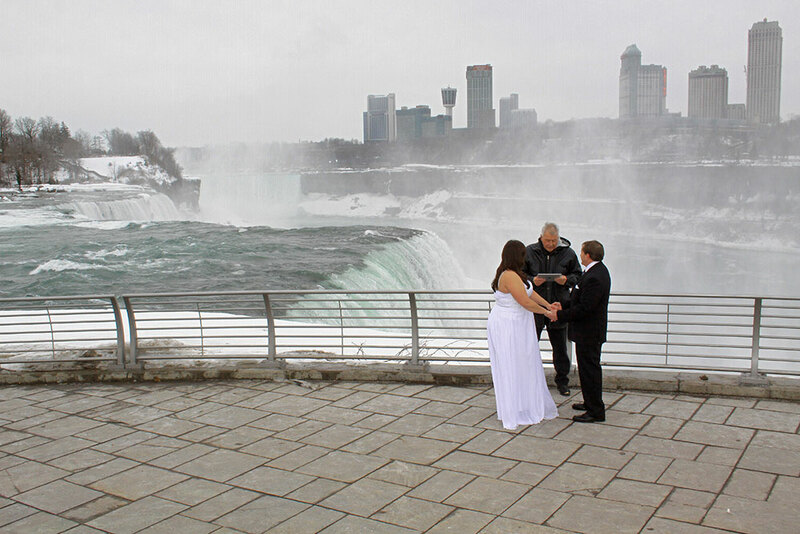 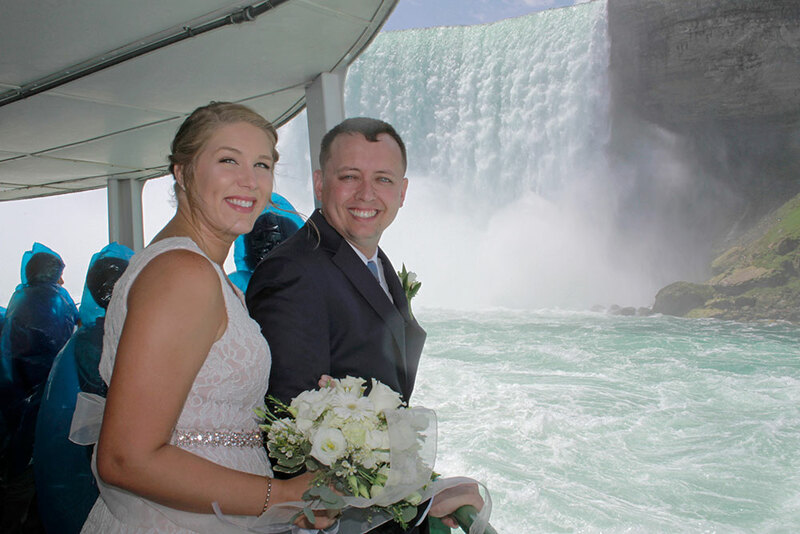 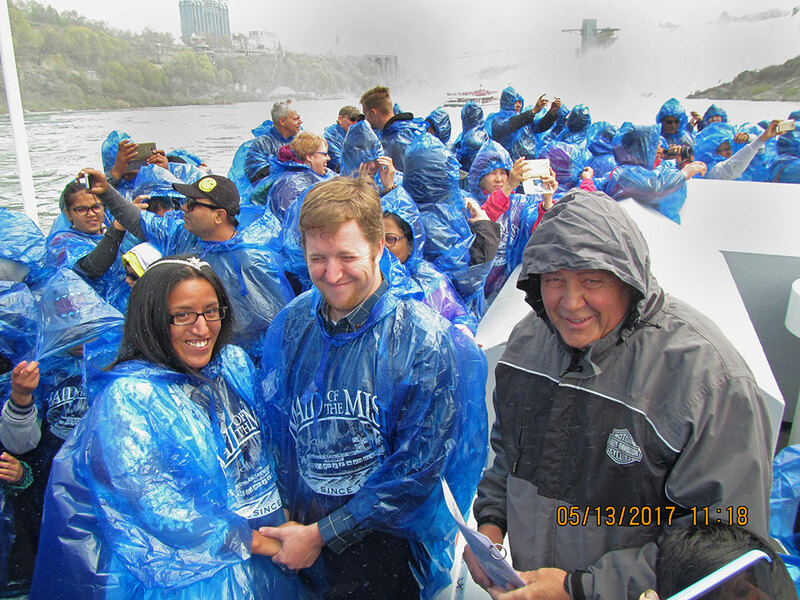 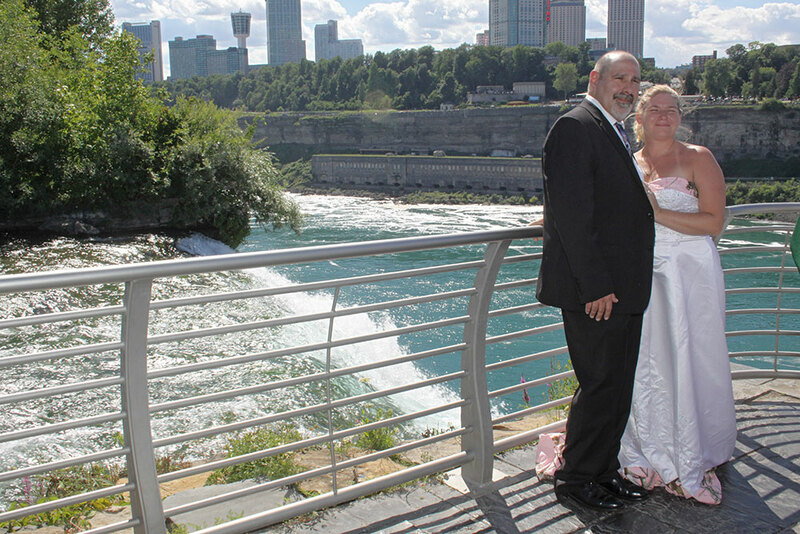 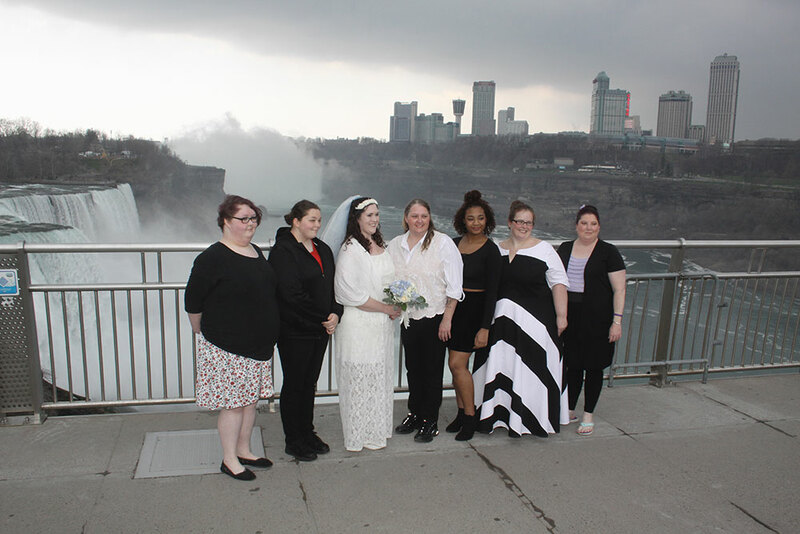 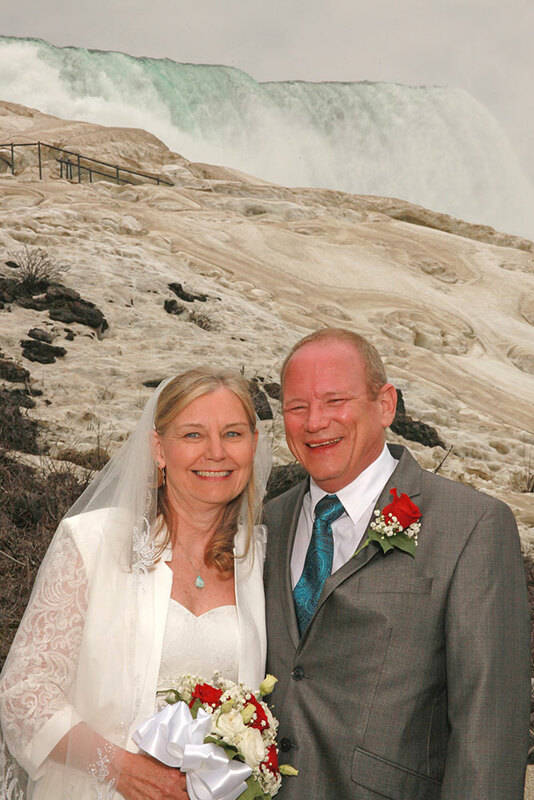 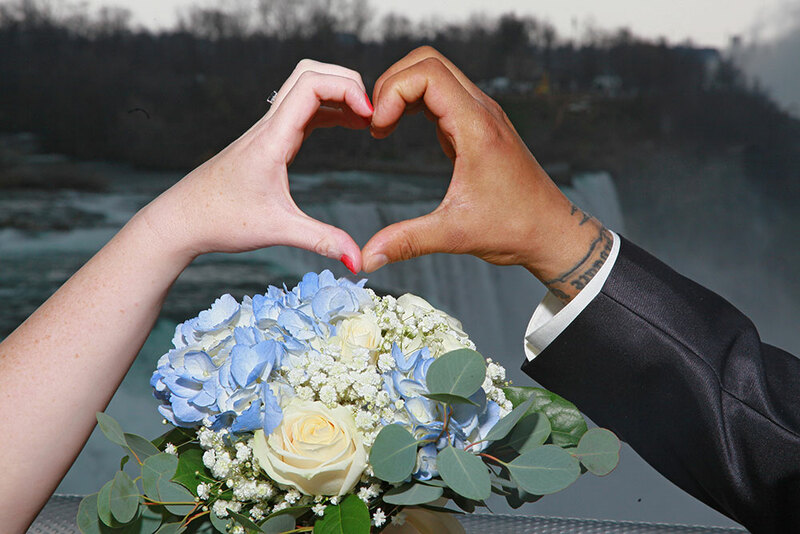 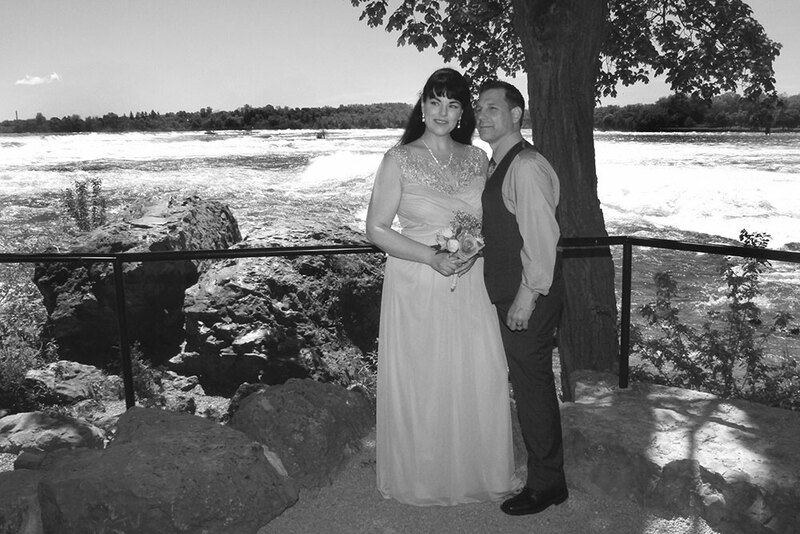 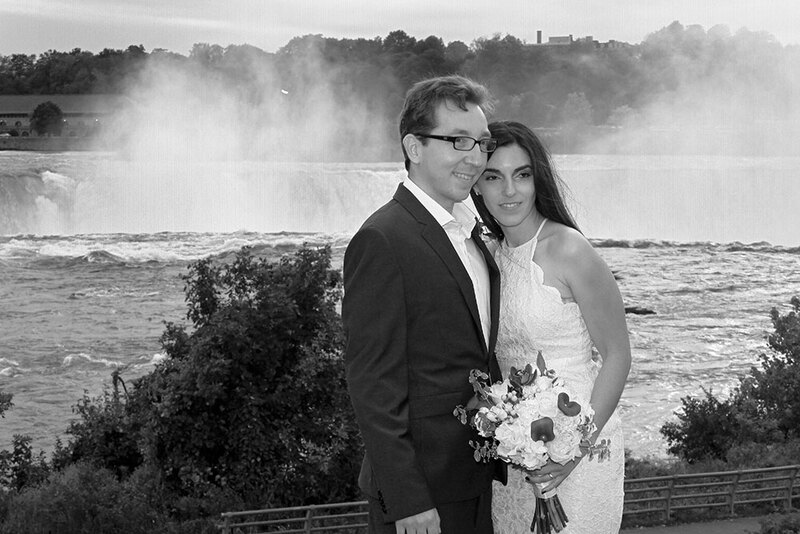 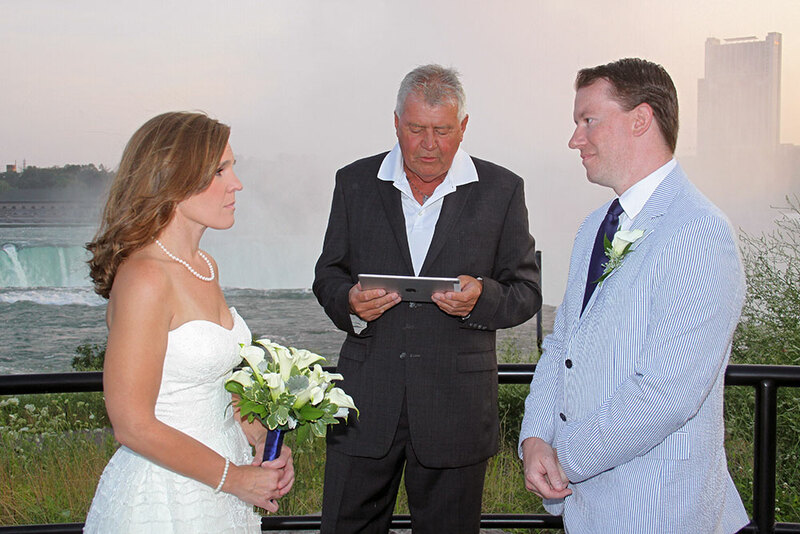 Niagara Falls is a beautiful wonder of the world and a perfect backdrop for your wedding vows. 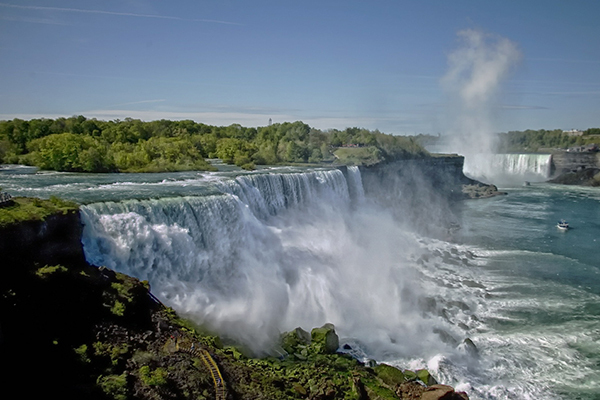 From coves, to outcroppings, riversides, or fall-sides, Niagara Falls is sure to be a marvel. 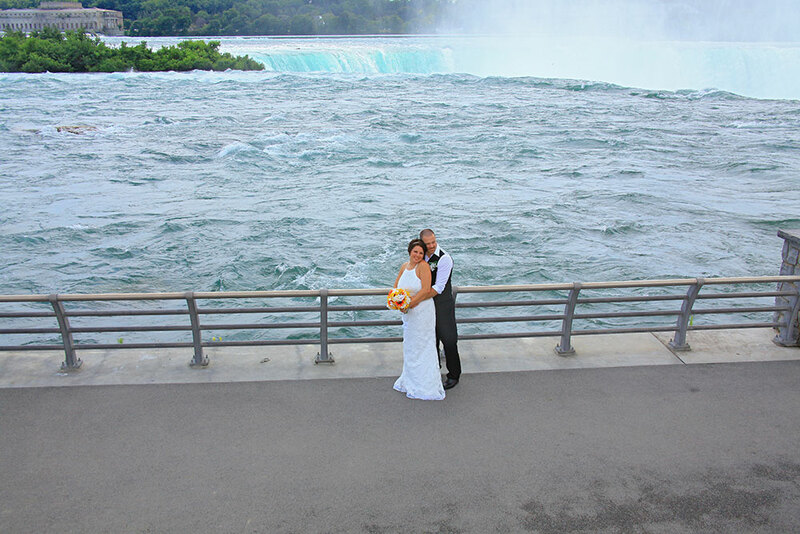 Click below to view a downloadable map of the Niagara Falls Chapel area.